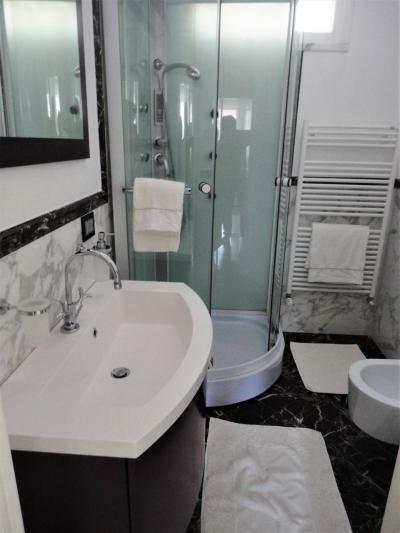 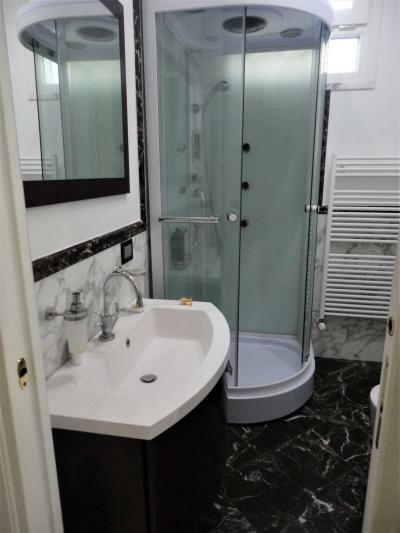 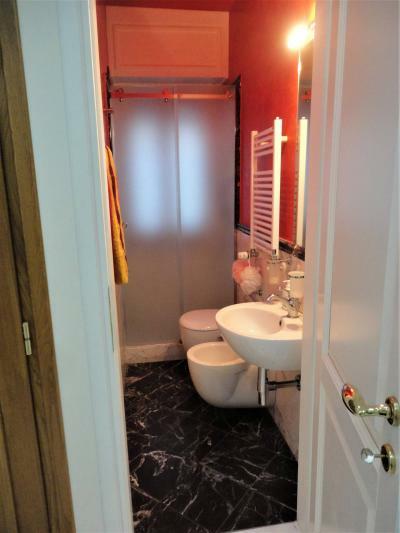 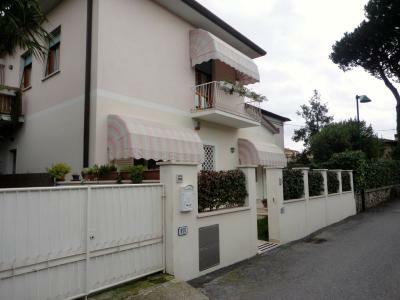 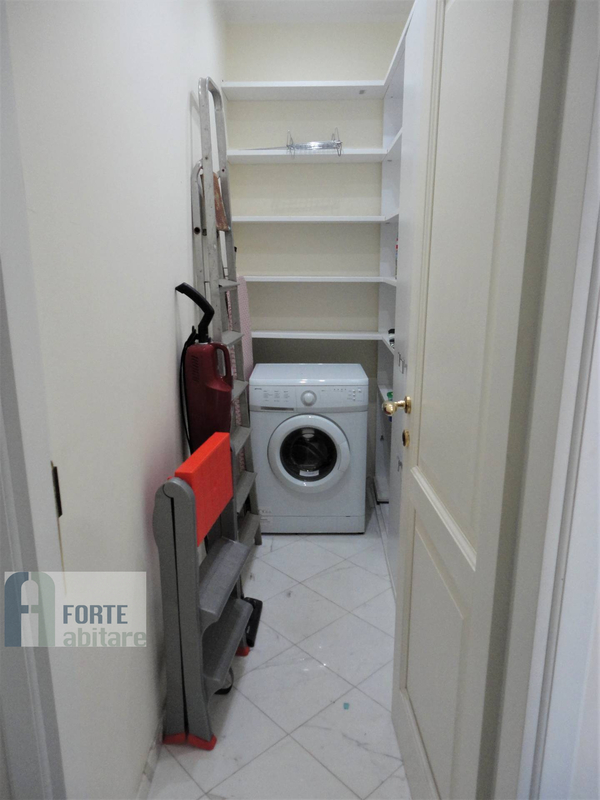 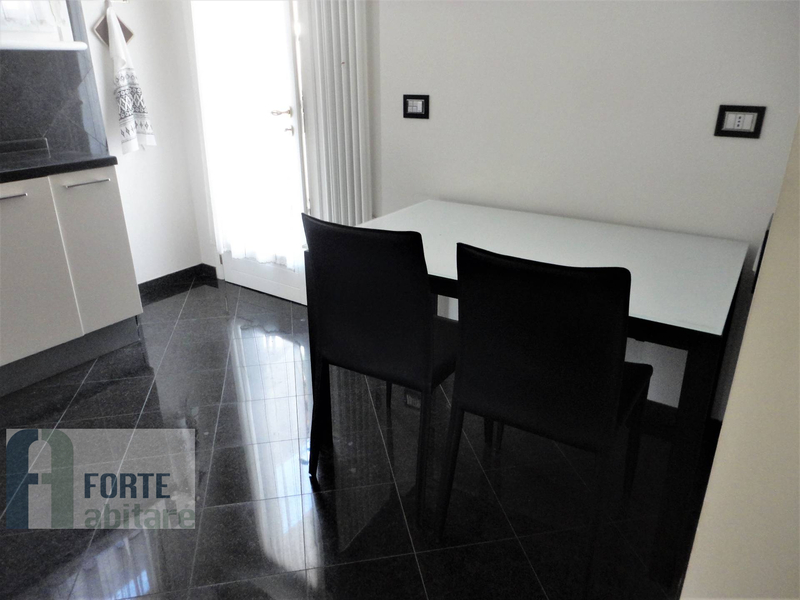 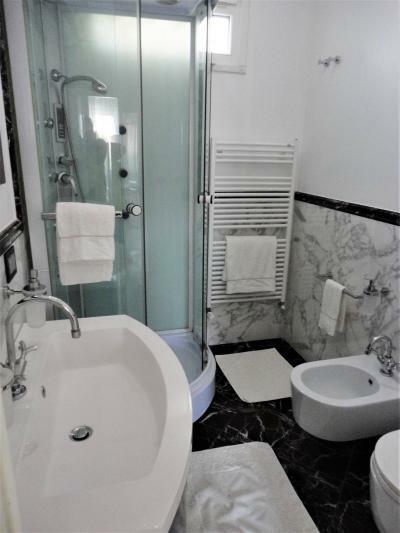 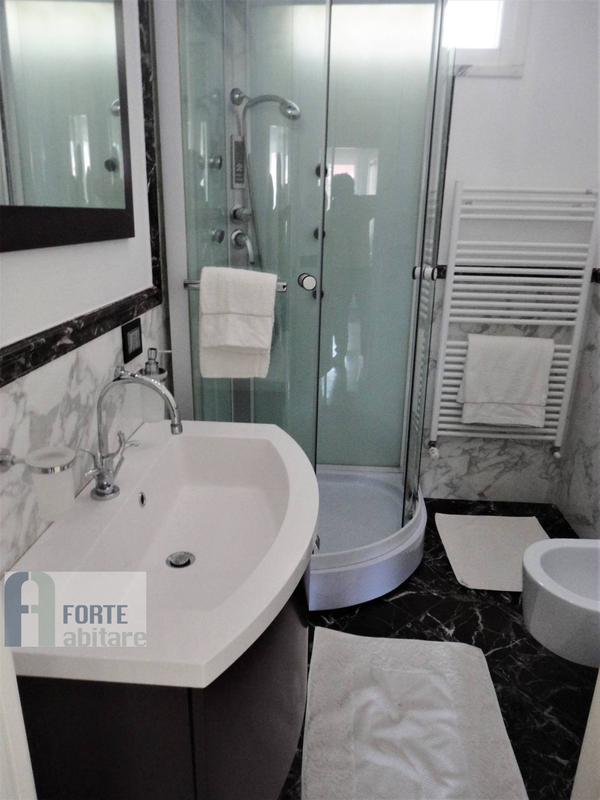 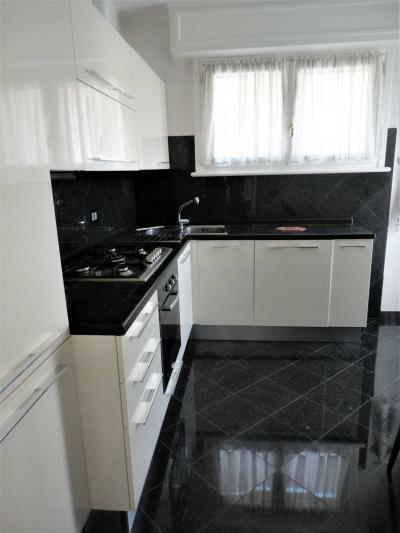 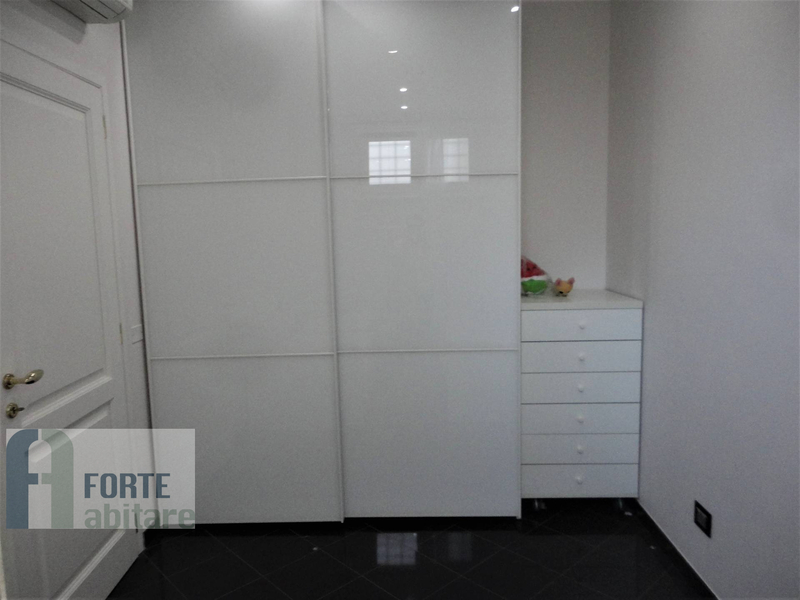 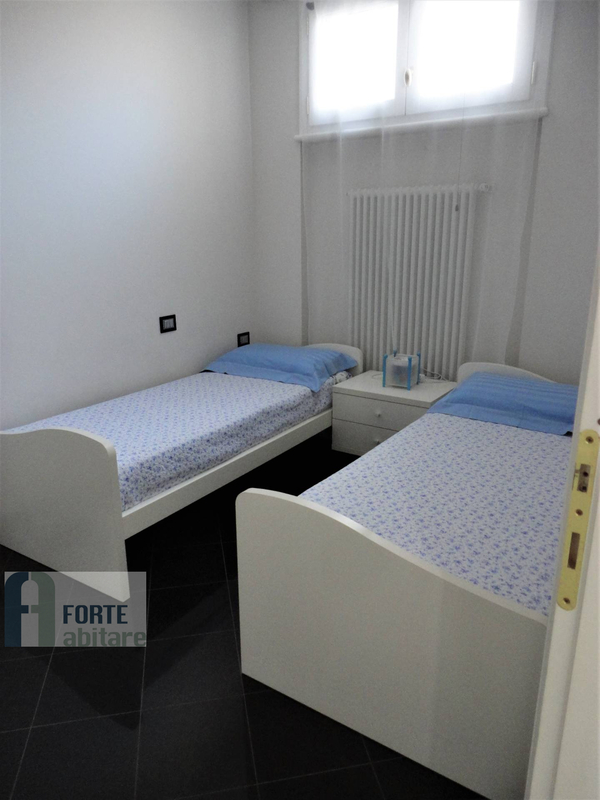 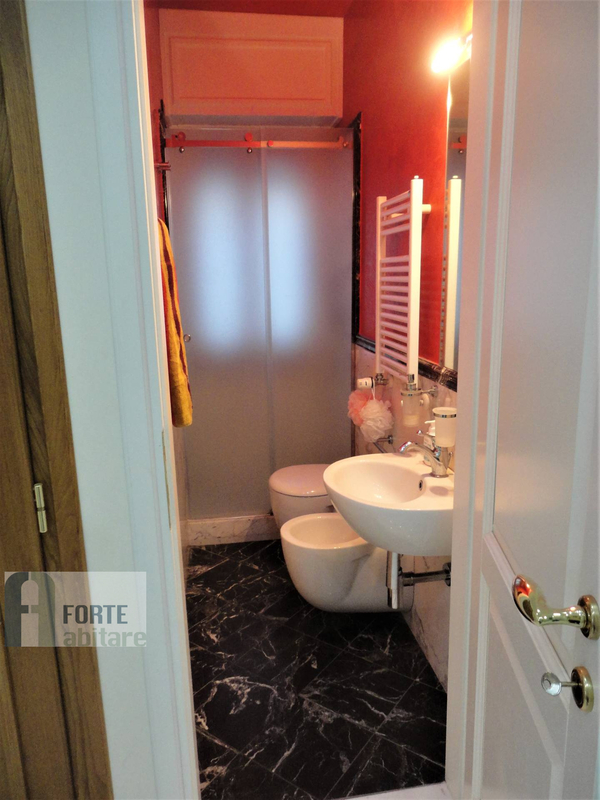 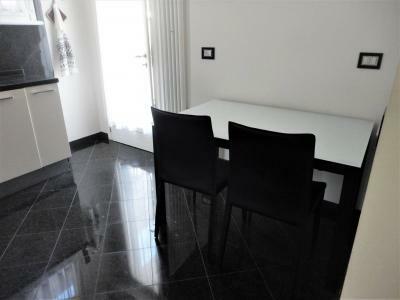 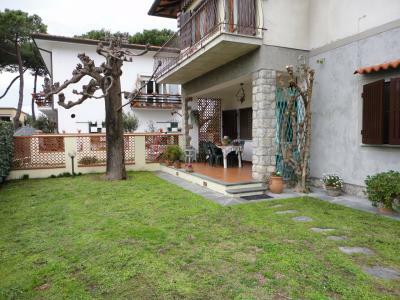 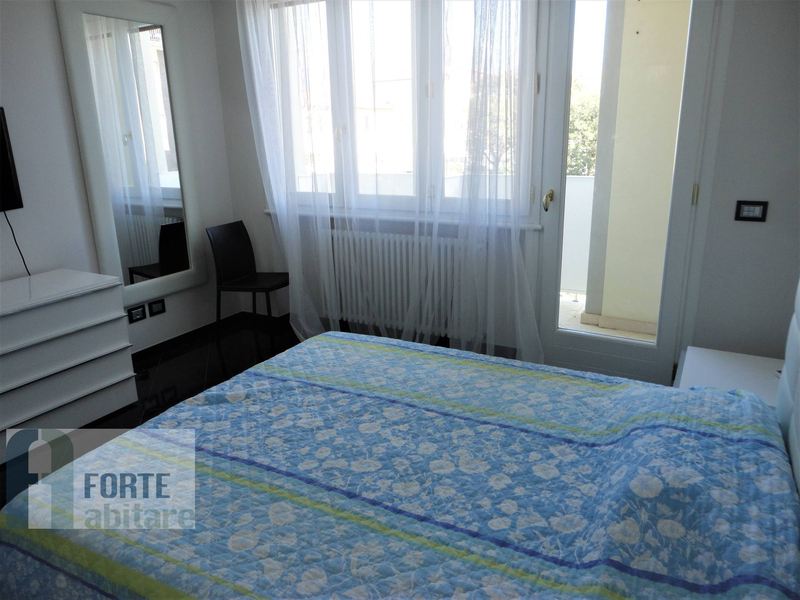 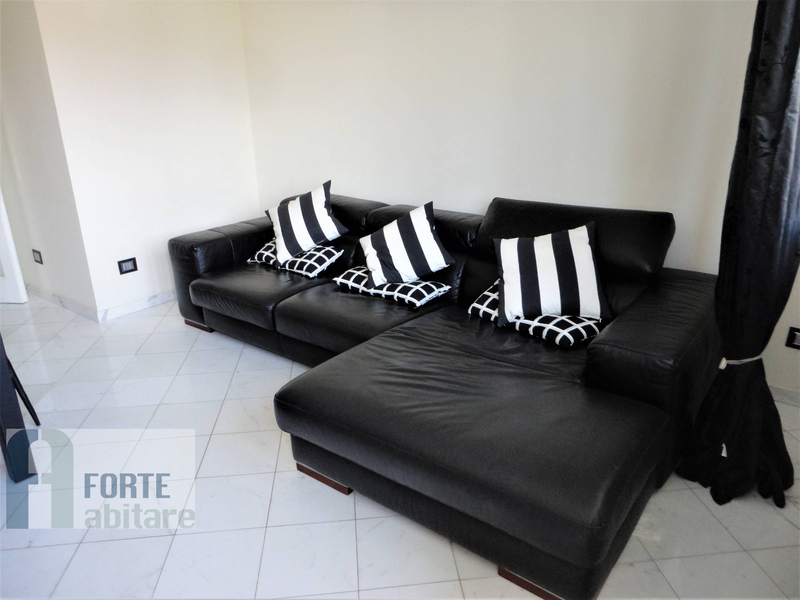 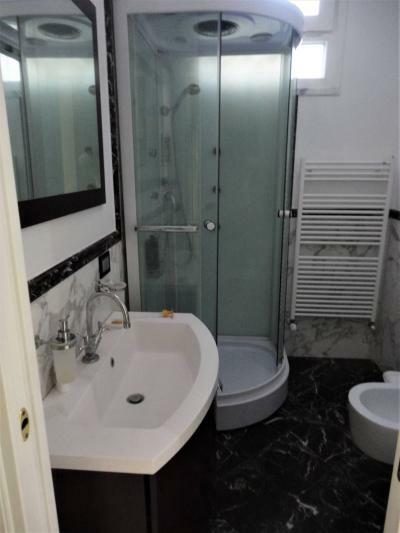 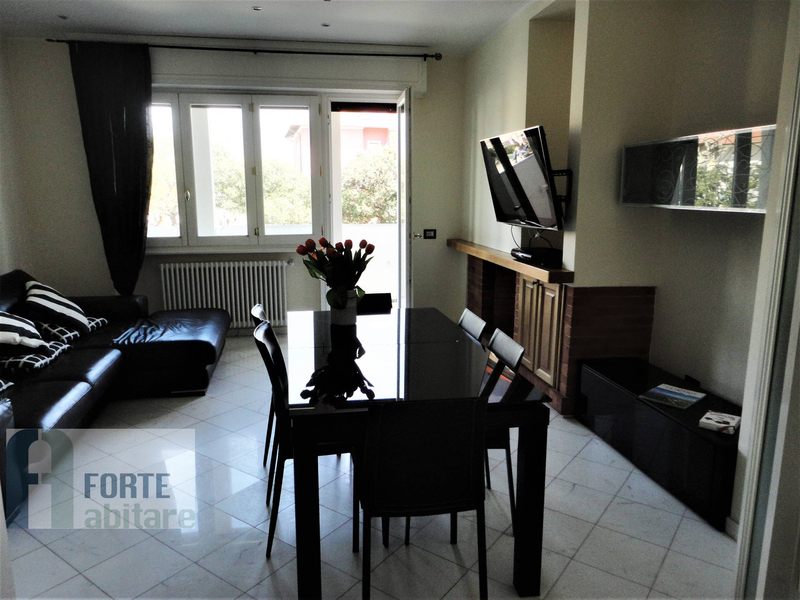 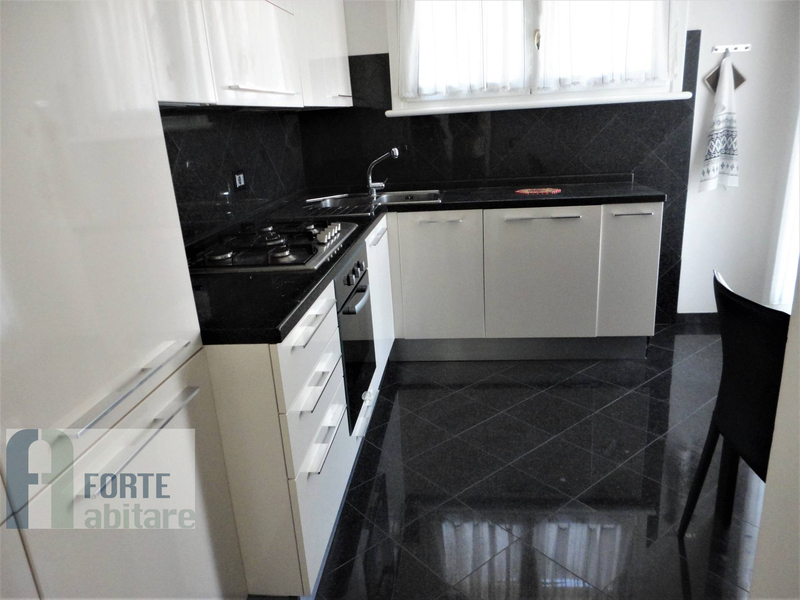 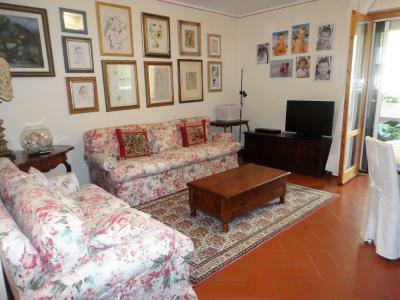 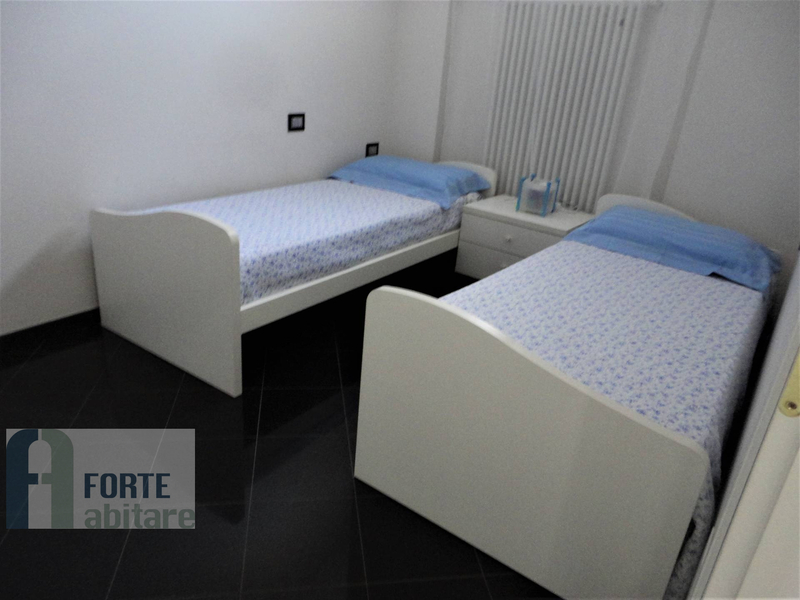 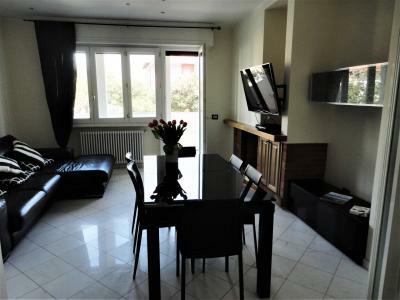 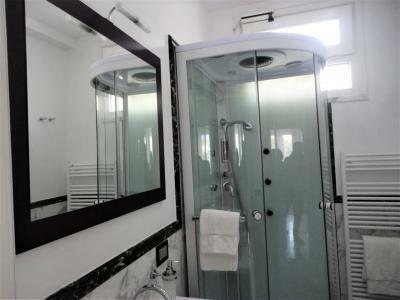 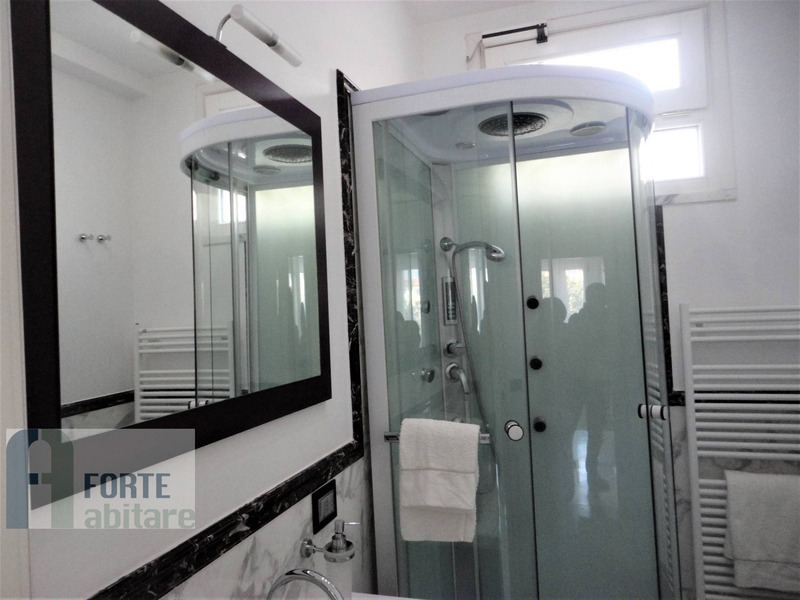 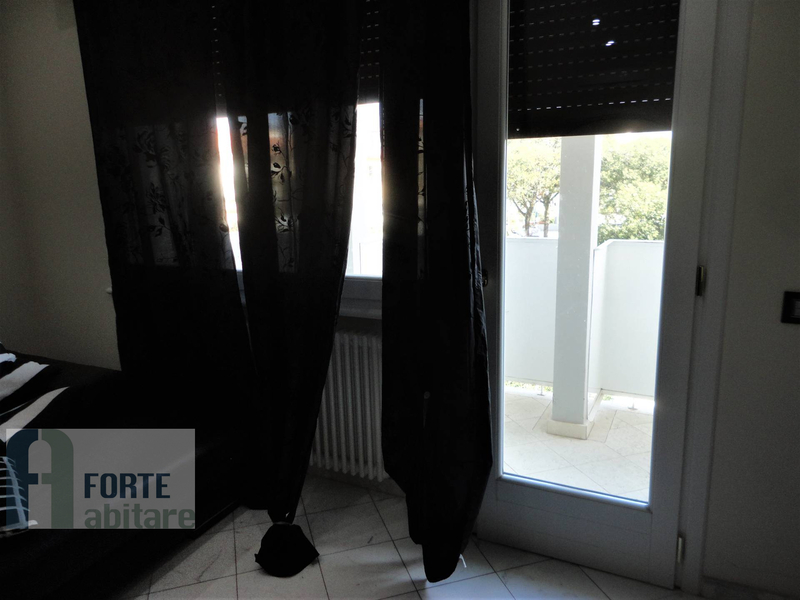 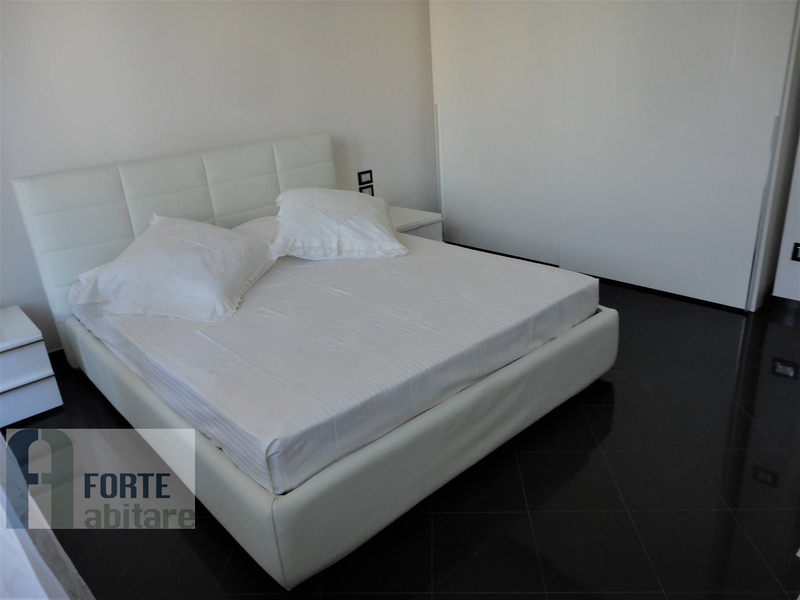 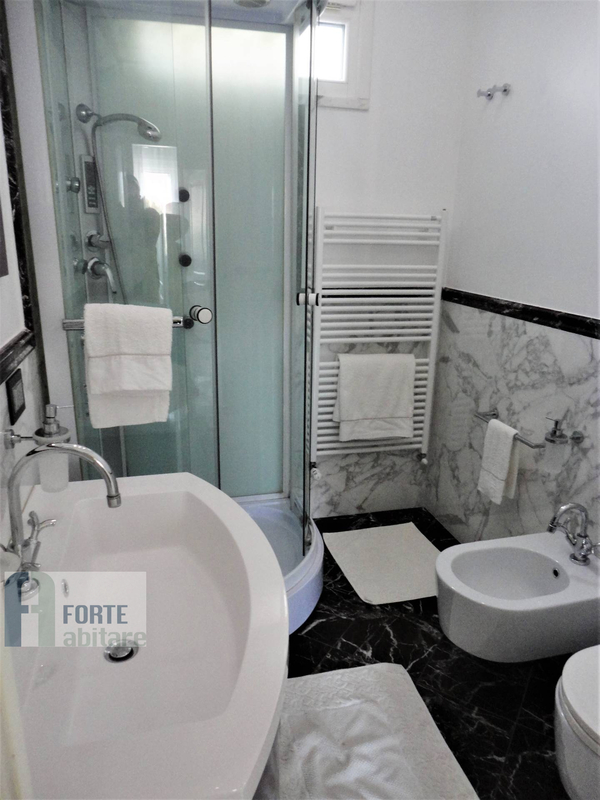 Forte dei Marmi, annual and seasonal rent Apartment located on the first floor of a small building. 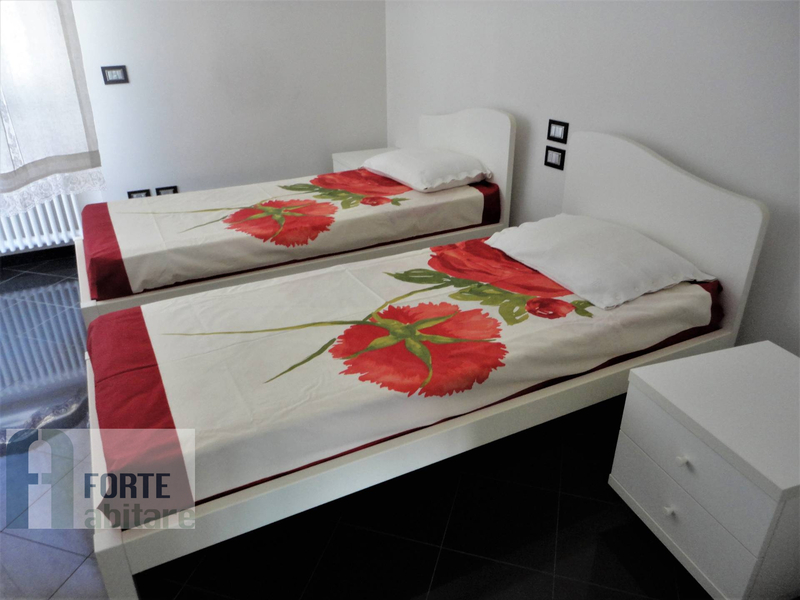 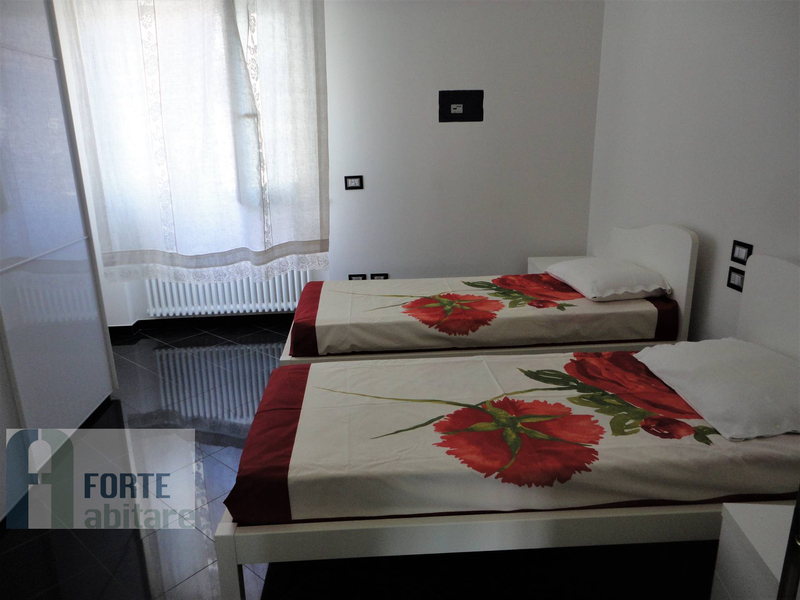 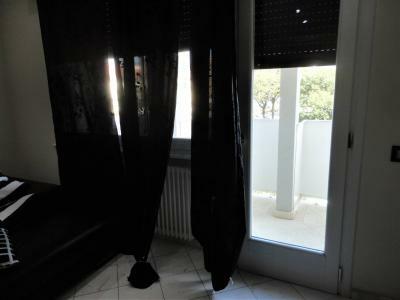 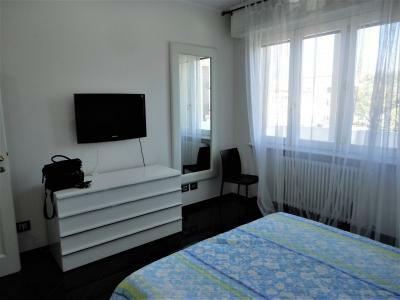 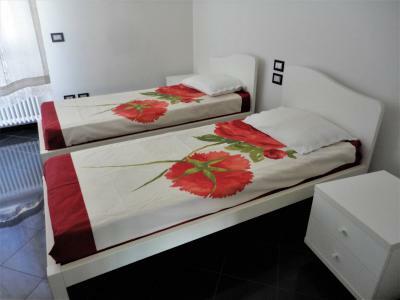 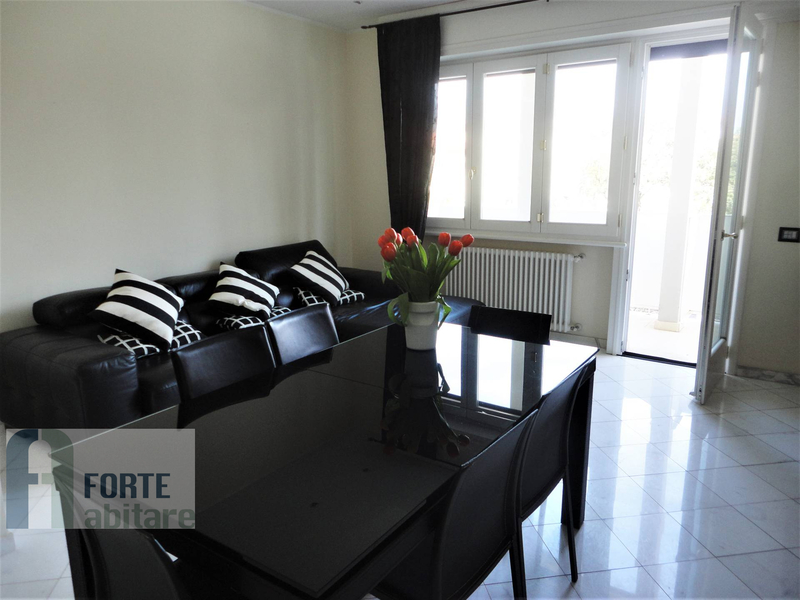 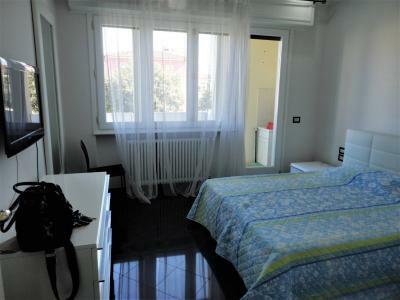 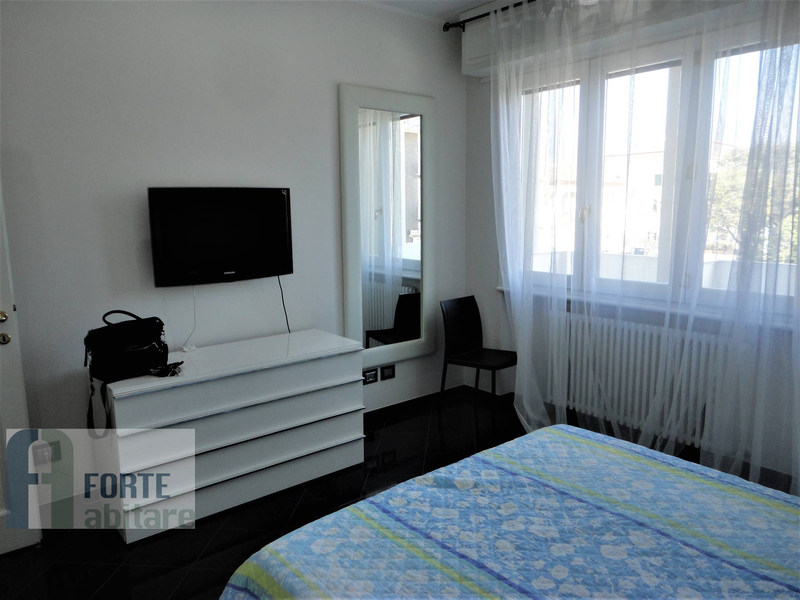 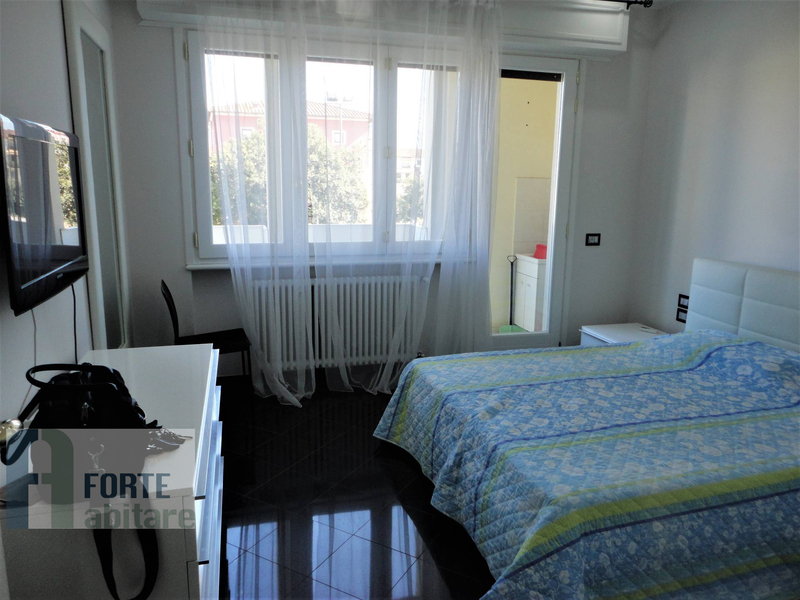 The Apartment, newly renovated, is equipped with alarm, air conditioning, electric shutters. 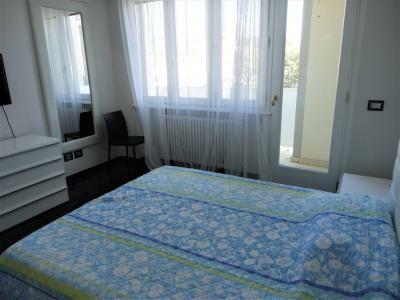 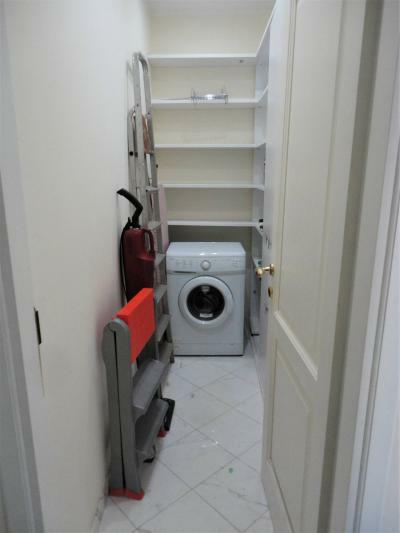 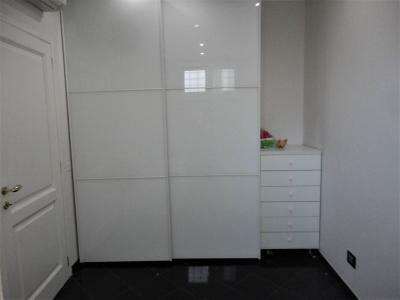 Entrance hallway, bathroom, bedroom, living room, kitchen, double room (living room, kitchen and a double room with balcony overlooking the promenade), twin bedroom and bathroom, utility room with laundry. 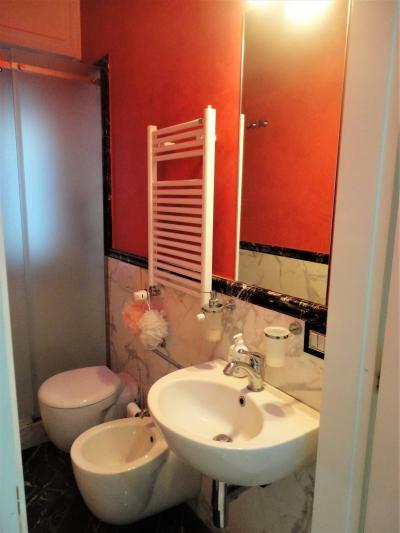 Place bike.